It has generally been conceded by film historians, that All Quiet on the Western Front released in 1930, is the first great talkie and the greatest film of its era. Lewis Milestone directed the cinematic adaptation of Erich Maria Remarque’s instant-classic World War novel, and it deserves to be seen by film-goers and critics alike as a compelling movie and an early peak in American cinematic art. It’s long-standing reputation as the greatest early-American talkie film now needs to be put in serious question with the re-release of Herman Axelbank’s Tsar to Lenin. Most critics prefer not to compare documentaries to conventional movies, but in this case it is necessary, due to the similarity of the material covered, as well as the epoch of the films themselves. Tsar to Lenin was completed in January 1931; which makes it a contemporary of the Milestone classic. Talking films were in their infancy at that time, and most of the output from Hollywood was so poor in quality, that by today’s standards they are unwatchable. Many of them have been lost forever. 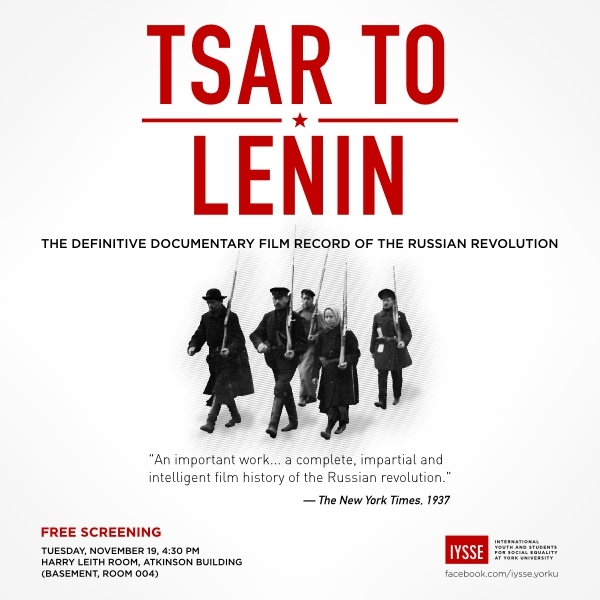 Tsar to Lenin wasn’t released until 1937, and then only for a handful of showings in New York City, before it was blacklisted by the Communist Party on orders from Stalin. Most people never knew the film existed. 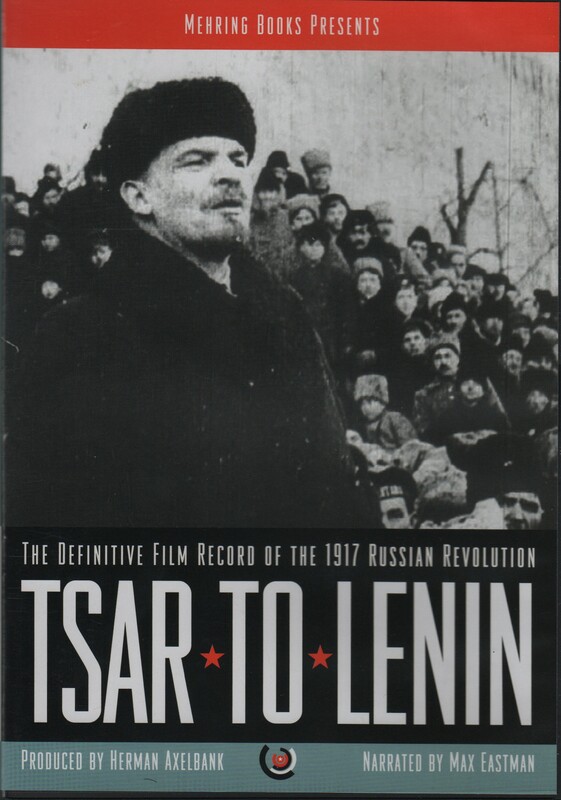 The SEP and Mehring books, have righted that injustice with their DVD release of Tsar to Lenin, and it is quite simply a triumph for art and humanity. It far supersedes any film of it’s time, in content and emotional impact. 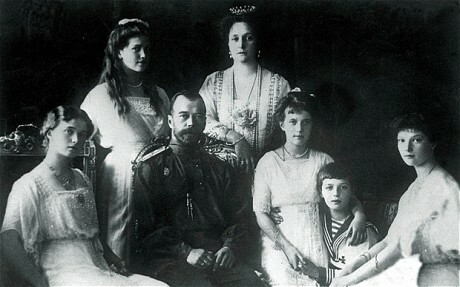 The clips, as the film’s introduction reads, were gathered from more than 100 cameras, over the course of 13 years, from a broad range of perspectives including: the Tsar’s royal photographers, Soviet photographers, the military staff photographers of Germany, Great Britain, Japan and the United States, and other adventurers. 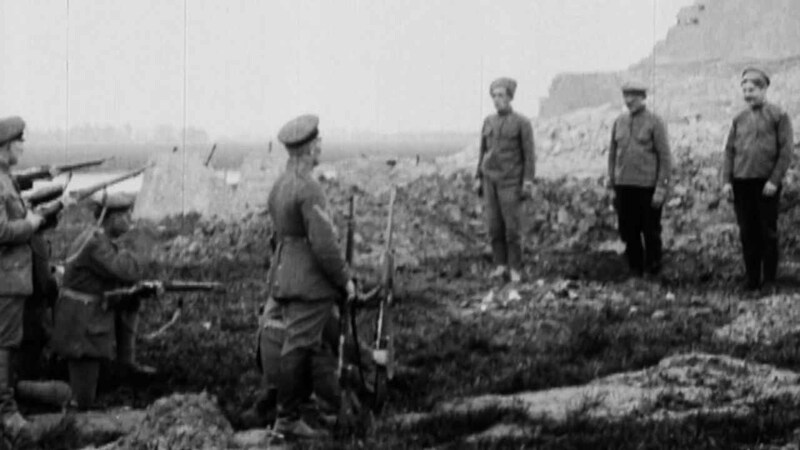 The film’s footage is completely authentic, and is presented in chronological sequence to provide as complete a picture as possible of the Russian Revolution and its Civil War aftermath. This is truly the most complete and authentic film document of its kind. 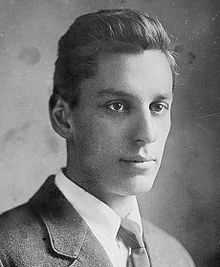 Herman Axelbank’s footage is the star of the film, but Max Eastman’s narration is the film’s twin co-star. Today more than ever, these events need explanation. Eastman provides it beautifully and without it, we would have a collection of film clips that would make little sense to most people. Eastman’s descriptions reduce each scene to its understandable essence, while occasionally allowing ironic wit to come through, thus adding subtle tones to the narrative. It is instructive to quote him at length to gain a better sense of the film’s impact. The footage of the Tsar at the military front in 1914, shows him to be highly agitated and unable to focus on anything; completely unsure of himself and almost child-like in his silly, self-conscious manner. Every moment of his public life is one grand charade. Then, a few seconds later: “The bodies of the Russian peasants, who had tilled the soil for the Tsar and the landlords, were dumped out like manure in the frozen field”, while a camera precisely records such an event. Eastman’s descriptions of the February & October Revolutions are delightful in their concision. Perhaps the film’s most unforgettable set of images is during the Civil War, when Admiral Kolchak’s troops execute Red prisoners-of-war in the field. A Red soldier laughs as he awaits the firing squad. They are shot in groups of three, and we see it five different times before his turn comes. “The Red soldier is still laughing!”, Eastman narrates in defiance, just seconds before bullets rip through the Red soldier’s flesh; sending him into pit of fresh corpses. Those were not Hollywood stuntmen, pretending to die, as they were in Lewis Milestone’s film. Eastman’s portraits of the principle figures, and the dozens of minor ones, is just as exact. Axelbank’s footage reveals much of Alexander Kerensky, who is first shown surrounded by bourgeois supporters in Petrograd. They are thrusting him forward, while he is trying to shrink back. He is obviously a feeble and terrified man, who doesn’t rise to the top through brains and force of will, but instead is thrust forward by others who prefer to remain behind the scenes. Later after the October Revolution, we see Kerensky in Paris with heavy bags under his eyes. He looks decrepit and defeated, as Eastman has a few final words of irony for him. 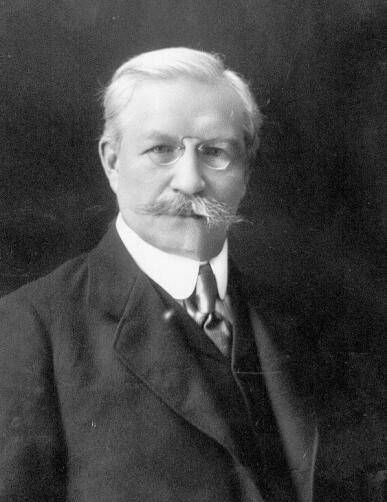 Historian, Paul Miliukov (above) was the puppet master for the Russian bourgeoisie in the Provisional Government. Film footage of him shows him precisely as Trotsky describes him in his History of the Russian Revolution; crediting him as the bourgeois leader who most deeply understood there could be no compromise between the demands of the people and the interests of the capitalists. He pops up over and over, and is at the center of every counter-revolutionary conspiracy discussed in the film. The film’s final scene is about a minute of Lenin speaking, which we can not hear. Eastman is eloquently narrating the life’s purpose of this brilliant revolutionary leader, who entirely dedicated himself to the cause of freeing humanity from the chains of inequality. Lenin’s eyes shine as he is speaking with the whole of his being and intellect. 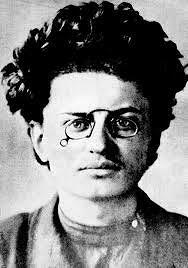 Trotsky appears in the film too, and is no less important. 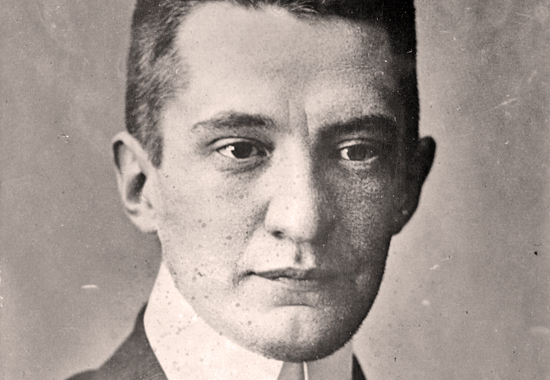 His slogans and Lenin’s were the same: “Kerensky is a tool of the landlords and capitalists!”, “Stop the War!” “Confiscate the Land!” “Russia Belongs to the Workers & Peasants!” “All Power to the Soviets!”; and he delivered them with the same intensity. Lenin and Trotsky were the planners of the Bolshevik Revolution which ousted the capitalists (Provisional Government), and established the first workers government in human history. It was also the beginning of the end of the World War, and the ushering in of a bitter Civil War; in which 14 hostile foreign armies surrounded the newborn Soviet government, in an attempt by imperialism to strangle the workers revolution. 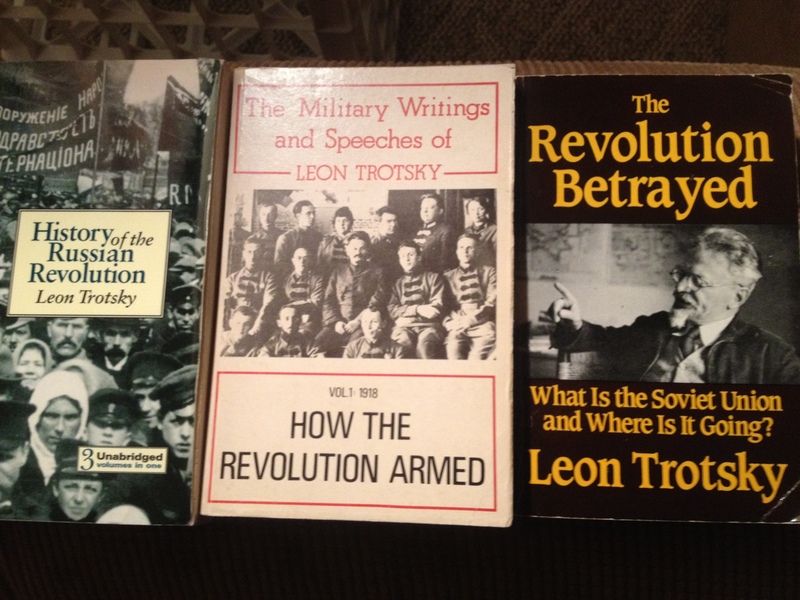 A major factor in the Red Army’s success in defending the revolution was Trotsky’s brilliance in military organization. A Russian army that had been shattered by Germany in the Great War, had to be rebuilt in the furnace of a life-or-death struggle for survival. 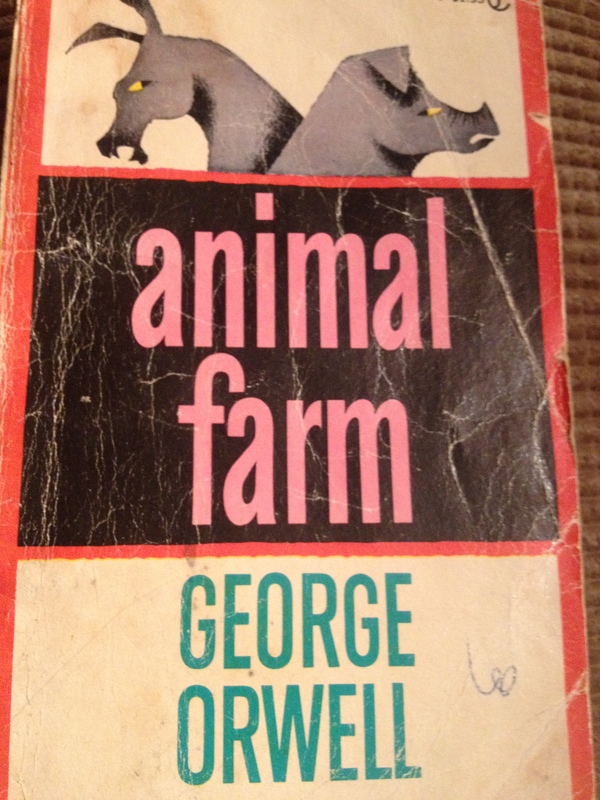 “Show me one man who could organize a model army within a year. We have such a man!” Those were Lenin’s words on Trotsky. The last, best chance for imperialism to quickly kill the revolution is depicted in the scenes showing General Yudienich, backed by materiel from Great Britain, leading the flower of the Tsar’s army, with one officer for every eight men, on a march from Estonia to St. Petersburg. “It was stifled by the Red Army, which was revived by Trotsky.” Those were the observations of Paul Miliukov and a White Army officer. In the footage of Trotsky leaving the conference of Brest-Litovsk without signing the peace, something never done before; he tips his hat to the camera, as only a man completely confident of his place in history can do. 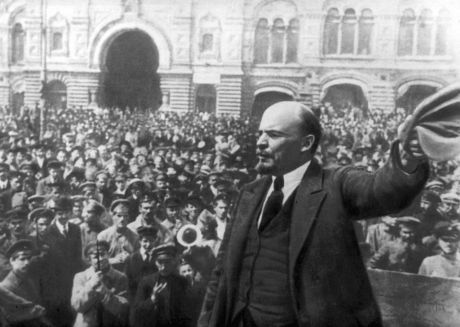 Eastman then describes Lenin during a later discussion, as a man who willed the signing of the Peace of Brest-Litovsk, against a Central Committee majority to fight, “by force of personality and cold reason”, proving there was no fundamental disagreement on the matter with Trotsky, only tactical ones which often reflected their individual styles. As mentioned above, there are dozens of other lesser characters shown in the footage that provide insight into reality, and give Eastman plenty of opportunities to apply his dry sense of humour. Max Eastman’s narration in Tsar to Lenin is sublime in its masterful understanding of classical Marxism. Axelbank has footage and Eastman commentary, of Kaminev “expounding as of yet without extreme conviction, Lenin’s demands for a Second Revolution.” Kaminev, whom Eastman describes as a “mild Bolshevik”, is also shown with Cheidze, Tseritelli, and other opportunists of the Provisional Government. This footage seems to foretell of the triumvirate he would later join with Zimonev and Stalin to oust Trotsky after Lenin’s death. The Friends of the Soviet Union provide a moment of pure comic embarrassment, with all the propaganda value of a bomb blowing up in your face. A British suffragette proudly inspects the all-women battalion, a few of the remaining ‘reliable’ soldiers are left with the task of defending Kerensky from the millions of Red supporters before the October Revolution. The suffragette then poses for a handshake with a male loyalist soldier, who obviously doesn’t want to shake hands. And once again there is Admiral Kolchak, the leader of the White Army in Asian Russia, and self proclaimed “Supreme Ruler of Russia”. During the Civil War, Vladivostok was an international war camp, spearheaded by Japan and the U.S., for the landing of troops & materiel for the counter-revolutionary war effort. Eastman describes: “Anti-Bolshevik forces of the entire world pinned their hopes to the Supreme Ruler [Kolchak]; the cossacks acknowledged his supremacy; the native chiefs brought him bread, salt, and live geese in token of their friendship…and he didn’t quite know what to do with them.” Herman Axelbank’s footage is verifiable proof of Eastman’s words. “On November 14-15, 1920, 135,000 troops on 126 ships leave the Crimea. The world is defeated and all of Russia is now a Soviet Republic!” Shortly after this description by Eastman, at precisely 59:21 into a movie that runs just over 63 minutes, Joseph Stalin first appears. Evidently there is no earlier footage of Stalin’s activities as a Bolshevik, which of course leads one to rationally conclude that nothing Stalin ever said or did, was thought to be worthy of filming by anyone connected with the Russian Revolution. There needs to be a sense of great sadness when looking out into the faces of the masses that Lenin is speaking to in the film’s conclusion. Those millions to whom he patiently explained socialism, and would come to believe him; would 15 years later be exterminated for that very reason during the Moscow Trials and blood purges of the Old Bolsheviks. Those who managed to survive were then fed to imperialism during a Second World War. It is a great reminder to all revolutionists of the terrible cost of not completing such an important task. It is everyone’s duty as a human being to completely understand this film for the purpose of finishing a task Lenin & Trotsky set out for mankind over a century ago.